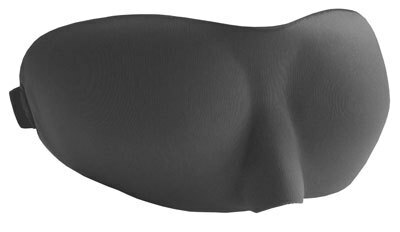 Sweet Dreams Sleep mask is a moulded, soft foam contoured sleep aid that offers full comfort without any pressure to the eyes. 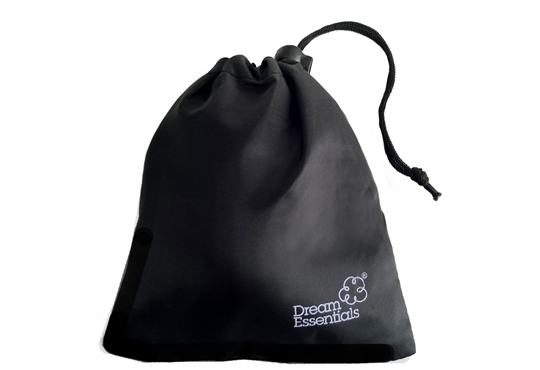 We are currently offering a complimentary drawstring carry pouch and pair of soft foam earplugs with every Sweet Dreams Sleep mask purchase. 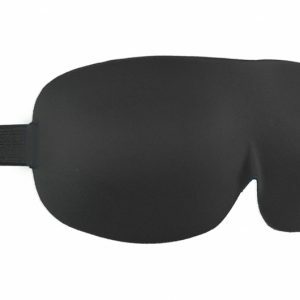 Sweet Dreams mask is great value and makes for the perfect mobile eye mask for travellers or for people who are always on the run. 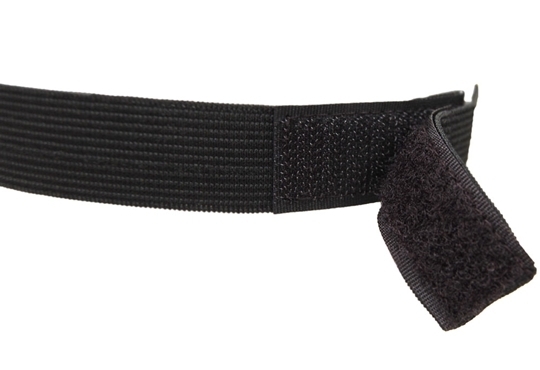 Had the velcro strap been 2cms longer it would have received a 5 rating. As I’ve had to extend the length of the strap I have to rate it at 4! Its the most comfortable and completely shuts out the light. 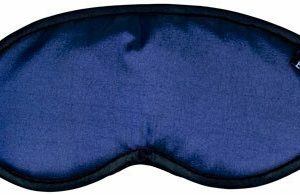 Its the best sleep mask I’ve ever had and I have had many!